The Boulder Group, a net leased investment brokerage firm, has completed the sale of a two single tenant net lease BioLife Plasma property located at 6380 Village View Drive in West Des Moines, Iowa for $8,758,000 and 540 Pleasant Grove Road in Mount Juliet, Tennessee for $7,569,000. 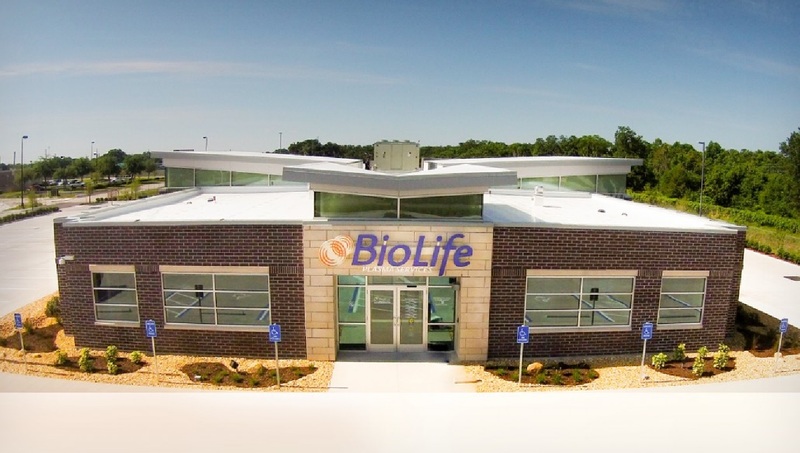 Both net lease Biolife properties are newly constructed and feature absolute triple net leases. There are approximately 14 years remaining on the leases with rental escalations every five years and four 5-year renewal options. The leases are guaranteed by Baxalta which is investment grade (Moody’s: Baa3). Randy Blankstein and Jimmy Goodman of The Boulder Group represented the seller in the transaction. The seller was a Midwest based investment fund and the buyer was a West Coast based real estate fund.